Live the life of luxury! These tubes have bottoms. 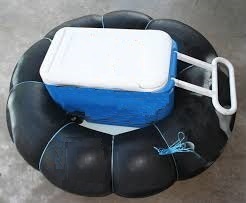 They come equiped with a canvas over the inner tube. Water does collect on the inside. One size. 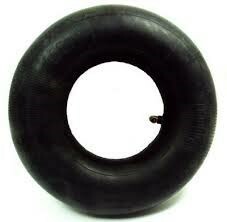 The classic black inner tube. Some differ in size allowing you to choose your comfort level for your float. 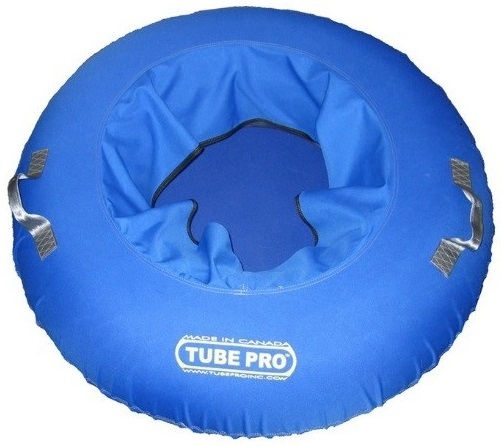 These tubes are smaller than the regular tubes, allowing a comfortable fit for kids. Pick a tube that is right for you! Your initial shuttle to the drop off location is included in the price of your tube. There will be a charge for any additional trips. 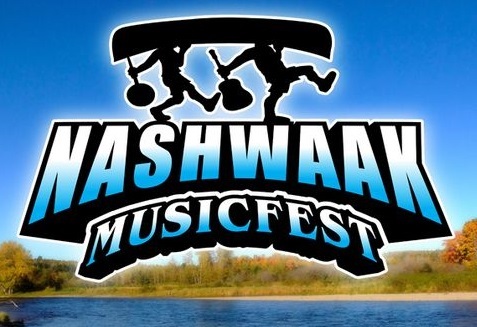 Inflatables are not recommended in the Nashwaak, as the rocks easily puncture the material. If you do wish to bring your own, there will be a $10 shuttle fee. Shuttles cannot be guaranteed on busy weekends, please call ahead. We often have rope available to tie your tubes together if necessary, but to be sure, we recommend you bring your own. 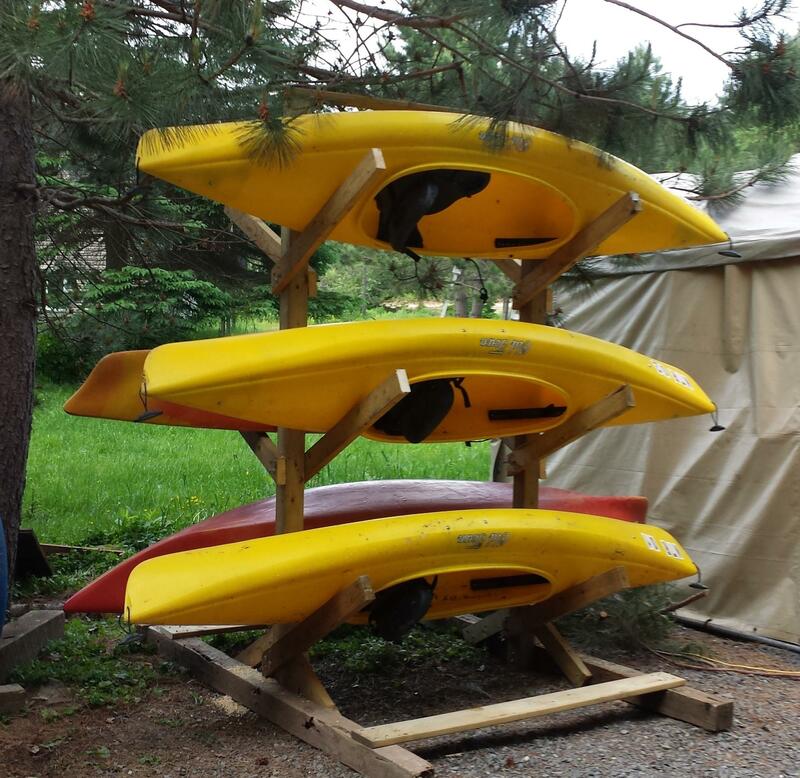 50% off special on kayaks in May and June only!